Waynad happens to be one of the most popular tropical destinations in India. Located inside the heart of the Western Ghats and a major district in Kerala, the place has become a major tourist attraction for both Indians as well as foreigners alike. 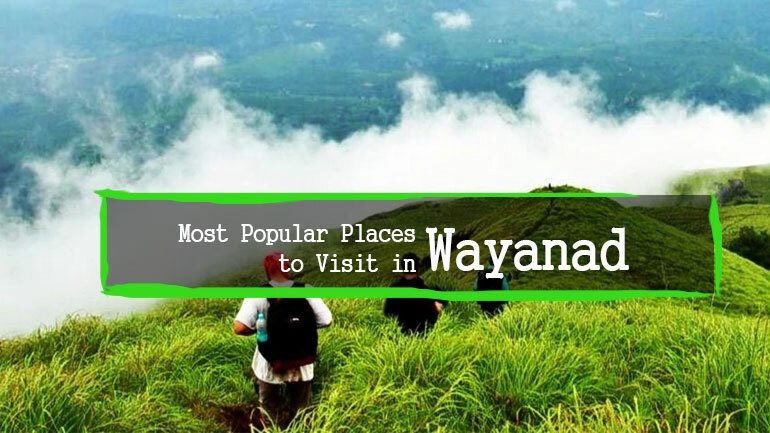 The main theme that attracts people to Wayanad happens to be the scenic beauty and the serene environment that is abundant all over the place. But in addition to this, the district does have plenty more to offer, should one spend some time to look around. Given below are the 10 best sight-seeing destinations in Wayanad that one should not miss, if they ever plan on visiting the place. Part of the much larger Nilgiri Biosphere Reserve, the place happens to be one of the finest examples of the natural wonders of the Western Ghats. Protecting some of the last few pristine patches of rainforests in the region, the sanctuary is a truly amazing location for one to explore the wonders of India’s rainforests. Vythiri happens to be a town very close to Sultan Bathery, near the border of Wayanad. Located close to some of the last pristine patches of the Western Ghat Mountains, the town has become quite famous in recent times as a great location for honeymooners. One of the main reasons for this is due to the serene environment surrounding the region. 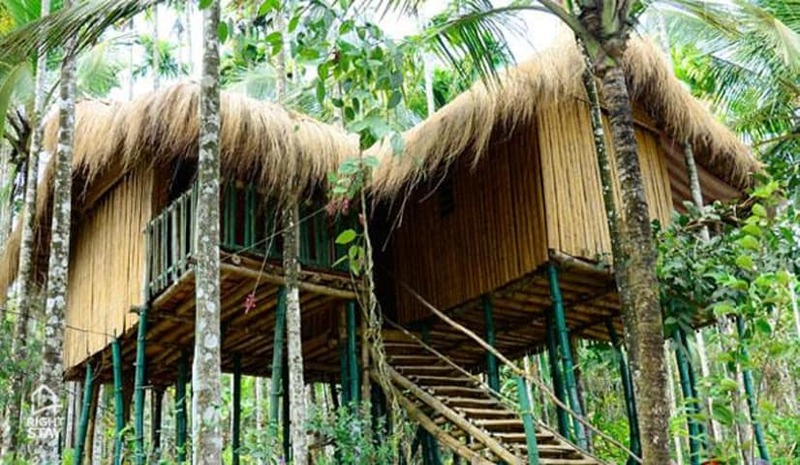 In addition to this, the place is also an excellent destination for all who are looking forward to some much needed peace and solitude from their everyday lives. Pakshipathalam happens to be a bird sanctuary located in Tholpetty. Boasting of a wide variety of different wild bird species, a lot of which happen to be endemic to the region, the place happens to be an important destination for all who might be into birds and everything that is avian. What makes the place important is the fact that a lot of the bird species that can be spotted here are not found almost anywhere else, including regions within India. It is here that one can hopefully spot one of the most endangered and elusive of all the various rainforest birds of India, the hornbill. 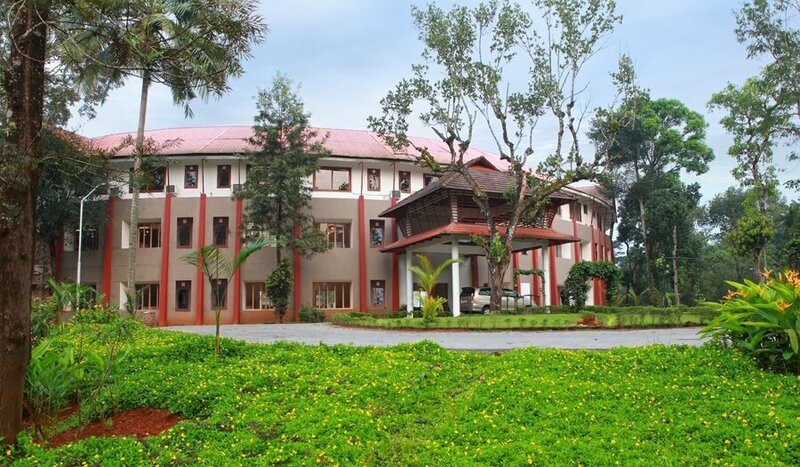 Sultan Bathery, which was originally called Sultan’s Battery, is a town located in the northern part of Wayanad. 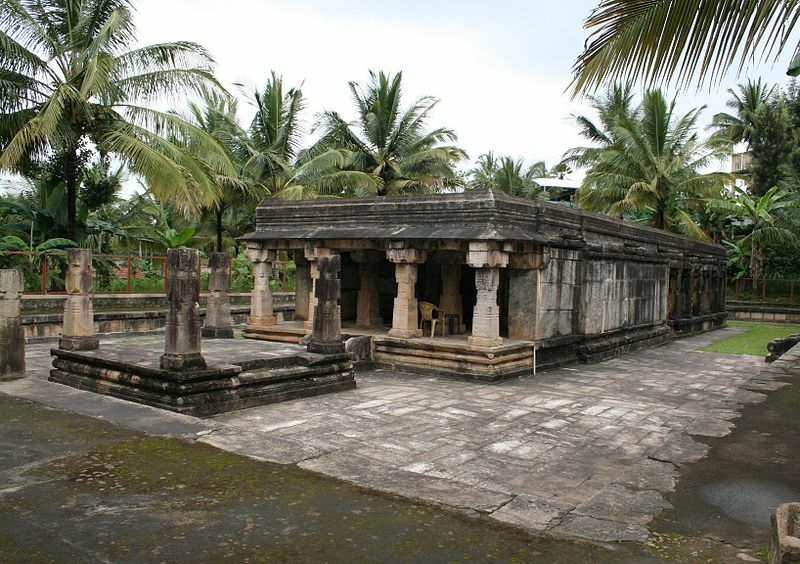 The town is famous for the ruins of a Jain Temple, which was used by Tipu Sultan as a place for storing ammunition for many of his military campaigns. The temple is one of the finest examples of Jain architecture in India, with a history dating back to the 13th century. In addition to this, there are a lot more places to explore in this town, all of which have significant cultural and historic value. The Edakkal Caves refer to two cave networks that have naturally formed over the years as a result of different environmental factors. Situated in a place relatively isolated from the rest of Wayanad, the place has become very popular among trekkers, who flock here from all over Kerala as well as India, looking for an adventure. 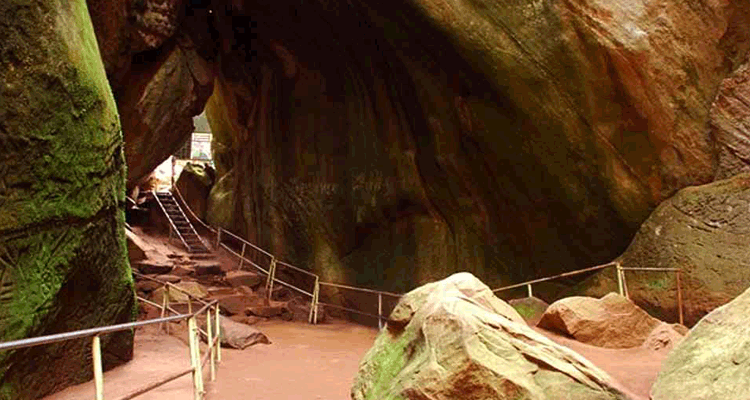 The Edakkal Caves are located in a place that happens to be quite challenging in terms of topography and terrain, making it difficult for those whose physical condition does not permit for excessive levels of exertion. What is especially great about this trek is the fact one will be able to witness, in addition to the cave network itself, the vast unspoiled natural regions that surround the Edakkal caves. A natural island in the middle of the river Kabani, the place is a popular destination for nature lovers everywhere. Located in a place relatively untouched by human activity, the island has become a major hotspot for people interested in exploring the natural world. Surrounded by dense jungles and mountains, the island is home to a great many number of exotic and rare species. Located very close to Sultan Bathery, Muthanga Wildlife Sanctuary is an excellent place for one to discover and explore some of the last remaining pristine patches of rainforests in Kerala. 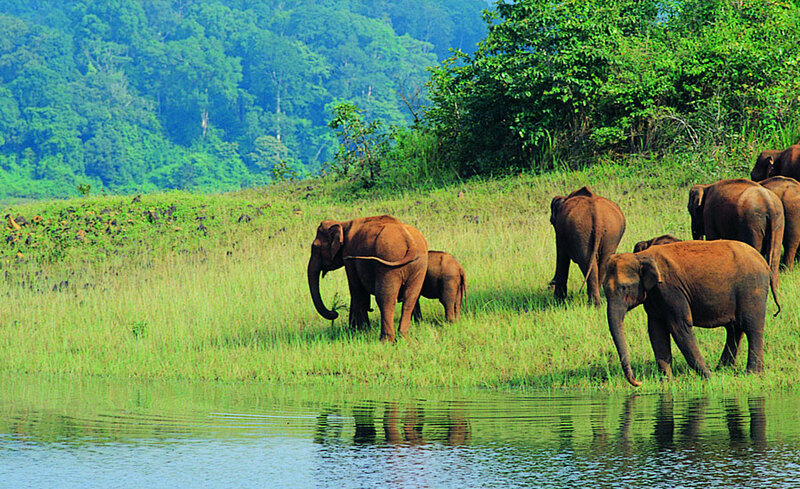 Part of the larger rainforest network of southern India, the place is home to numerous endangered species. Found here are species such as elephants, tigers, leopards, deer, etc. 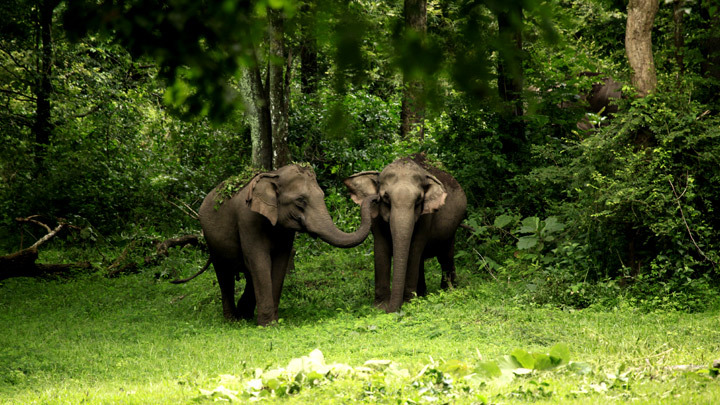 Visitors have the option to go for elephant safaris, which are run by the forest department. 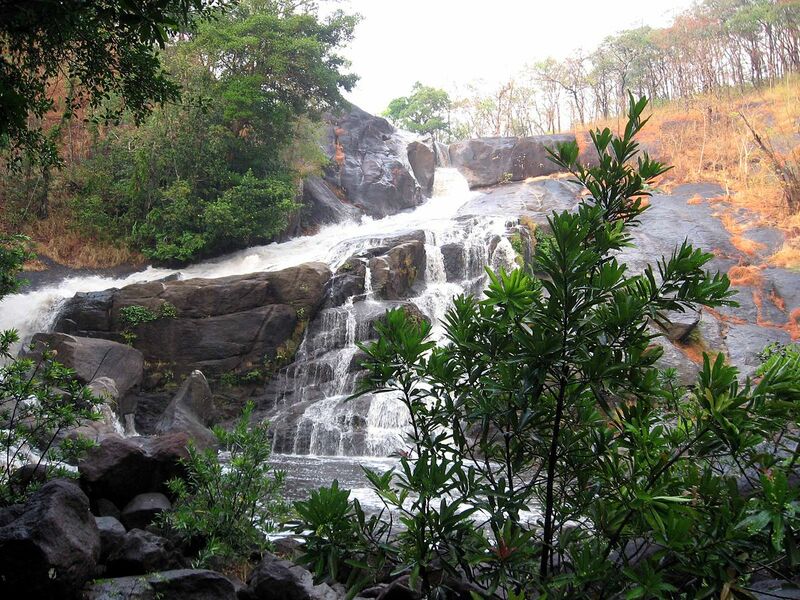 Located very close to the famous Banasura Dam is the Meenmutty Waterfalls, one of the tallest waterfalls in Wayanad. The waterfalls cascade from an approximate height of around 800 feet. The falls itself is located in a place that is surrounded by hills and jungles on all sides, barring very little human activity. Depending on the location beneath the waterfalls, one can engage in a variety of activities ranging from swimming and boating to more. The Papanasini River, whose name quite literally means, “the river that washes away sins”, is a major tourist attraction in Wayanad. Famous for its wonderful surroundings and natural landscape, the river attracts a great many number of tourists from all over Kerala as well as beyond. A large number of tourists here happen to be those who are into a pilgrimage, or to one extent or another want to wash away some of the sins they have accumulated over the course of their lives. The river begins in the Brahmagiri hills, near the Tirunelli Temple, dedicated to lord Vishnu. Located in Kalpetta, Varambetta Mosque happens to be one of the oldest of all the mosques in the region. Built about 300 years ago, the mosque has an excellent architecture and attracts pilgrims and tourists from everywhere across the region. Wayanad is one of the most beautiful and enchanting of all the places in Kerala. The amount of treasure lying around in this place awaiting discovery can be found in every last corner. The above happens to be just a select and small number of such places and nothing more. A deeper look into the same can surely unearth a whole lot more than what has just been mentioned.